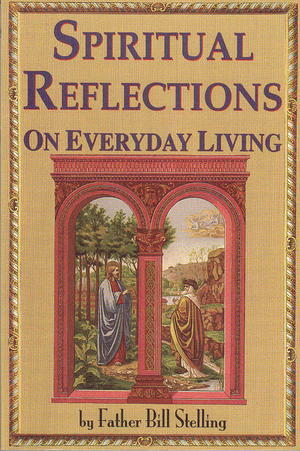 In this book, Father Bill Stelling continues sharing his profoundly simple wisdom begun with his earlier book, Simply Spiritual (listed above). Here, he presents 54 of his best columns from Common Sense and The West Tennessee Catholic. His ability to perceive spirituality in the ordinary things that comprise everyday life and communicate them on a personal level is inspirational and hope-inspiring.